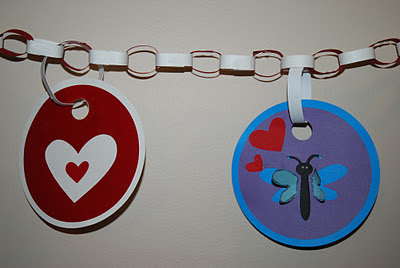 CardMonkey's Paper Jungle: Love Bugs Banners for Kids Blog Hop - Day 2! Please note: If you're here for the It's Cold Outside Blog hop, please click HERE to be taken there. If you'd like to first swing by the Love Bugs Banners for Kids from Day #1, click HERE for yesterday's post. 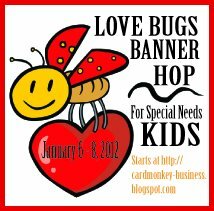 Welcome to Day #2 of the L♥VE BUGS BANNERS FOR KIDS BLOG HOP! 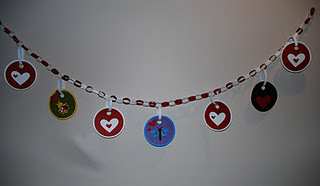 This is the THIRD banner hop where 40 fantastic and generous crafters donated their talents, time banners to the children at Pediatric Specialty Care in Bucks County, PA. (See www.PediatricSpecialty.Com) Previously, we made banners for Halloween and Christmas ... and this one's for Valentine's Day. Before I get on to the business of this hop, let me invite you to participate in our next banner hop. Most of our talented friends who make banners will be re-joining us to make banners again this spring, with a Spring/Easter kid-friendly banner hop for special needs children. If you too would like to join us, our needs are great. Typically at our ONE facility in Bucks County, we have about 50 children. We DO have four other facilities throughout Pennsylvania, with about 50 other kids. So right now, we focus on the largest facility (where I work) ... but if we have more crafters, we have more children who would give their most precious gift -- their smiles -- for your banner. 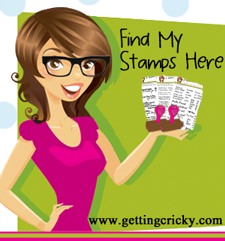 Please send me an e-mail (to cardmonkey@comcast.net) if you'd like to join in. You can either join our hop and post about your banner, or you can simply make/send a banner, your pick. Will you join us?? On this 2-day hop, we have 38 generous hoppers who have created fabulous banners. I've split the group in half so you're not overwhelmed with completing the hop in just one day. These bugs are created by using one of my favorite clip art programs: www.ClickArtOnline.com. This is a subscription-based clip art program ... I believe it's $39.95/year for unlimited access. 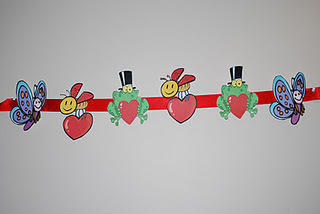 Using it, I found these adorable bugs, printed them out on cardstock and fussy cut, and mounted the cuts on wide ribbon. Quick, simple and colorful. I also use ClickArtOnline to find my backgrounds for my blog, and also for art with which to make blog buttons (like the one for this hop). I don't get anything for this endorsement (I pay my own annual fee), but I thought you'd like to know one of my best-kept secrets, LOL! Consider it your own little blog candy!!! ...and stop back tomorrow (Sunday, January 8), I'll do a round-up of all of the banners from yesterday and today, with a SPECIAL BIT of BLOG CANDY for the commenters who visit that day ... so come back one more time then and CHECK IT OUT!! DON'T FORGET ... TODAY, HOP OVER TO TAMI NEXT! very special blog hop for even more special needs kids. To be held March 25-26.
if you're interested in joining us! Oh wow love these little cuties your banner is great, I like them both just the same. Thank you for becoming a follower of my blog and yes I would like to participate in the next banner blog hop. Thanks for the opportunity I look forward to it. Another adorable banner!!! The colors are so bright and sure to attract the eyes of the child in the room!!! 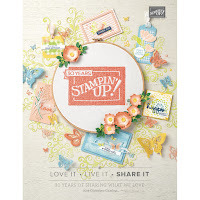 I am so glad I stumbled across your first banner blog hop and your friendship!!! I am so humbled to be able to help out by doing something I love (paper crafting)!!! God bless you and the children in your care! I love your banner, I just wanted to tell you again, how honored I am to be a part of this hop....please count me for the next one! I have enjoyed every minute of minute. I love the bugs- SO cute! And the hits keep coming!!!! This is just crazy ADORABLE ! One day I wish to be able to fussy cut even 1/2 as well as you. It always looks like you used SCAL. That clip art place appears to be wonderful. And that's cheap for a year's subscription. Love your banner. Very cute. Thanks for the clip art secret too. I'll check it out. Thanks for hosting. 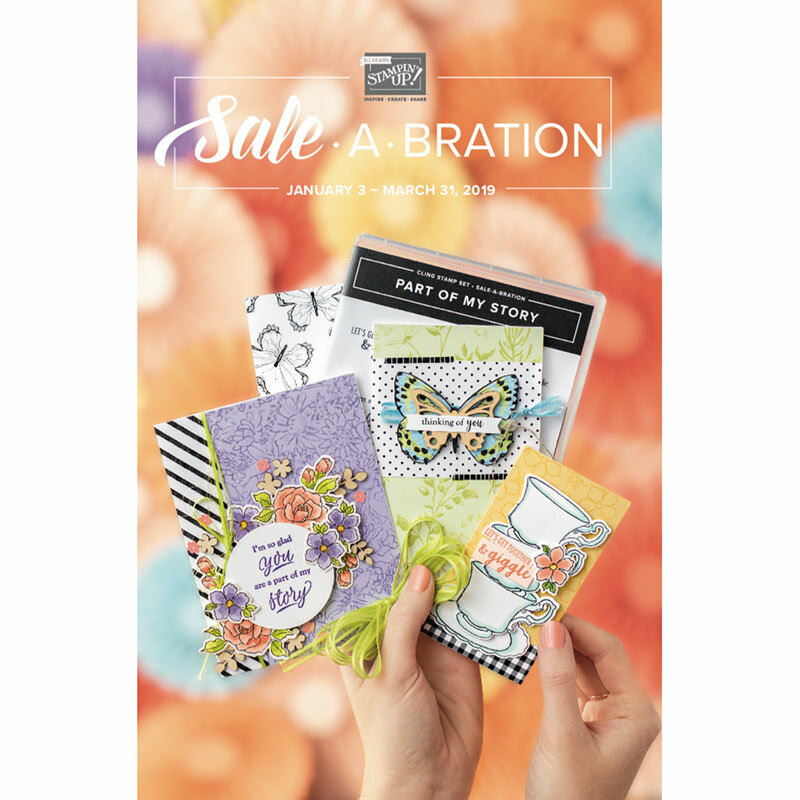 Love your "Clip Art" banner the images are too cute Thanks for the tip on your resource I'm always looking for new places to explore. Thanks again for creating this awesome Hop I love creating the bannners ! Love these bugs, your banner is sure to put a smile on everyone face. Thank you for this hop it has been great! thanks for a wonderfully thoughtful projects. I don't craft to make money so this is right up with my style!! I really love the frog in your second day banner my grandmother loves frogs and I just think she would love that little guy on a card. great job on both banners. I'll have to check out the clip art site too! Well my dear friend you second banner is absolutely gorgeous! I LOVE IT. 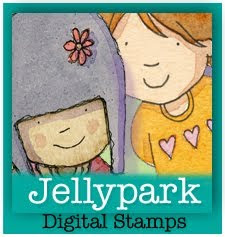 I has been brilliant taking part in this blog hop for those sweet children. May God bless each and everyone of them. But most of all to give you the strength to carry on doing what is a phenomenal job!!! I salute you for your dedication to these poor children. Super cute banner. I would not have thought to find images on a clip art site. Thanks for the "inside tip". I also had a wonderful time making my banner for the kids. I LOVE your banner Ellen! You have been amazing at organizing this awesome hop and I am so excited to be a part of it!! Thanks for all your hard work...I know both your awesome banners will bring lots of joy to a special kiddo! Love the banner Ellen, great job the kids will love it!!! Another super cute banner! I just finished the hop and wanted to come back and say this has been a very fun hop! AW, so cuuute! I didn't hop yesterday because my neice's 1st birthday luau was yesterday, but I'll definitely be "resting" and hopping with you guys today! Love what you're doing! Very cute love the happy smiles. Oh I'll have to look over that site. You've made a cheerful project with it. Love your banner, especially the frogs. At first I was wondering if it was a vinyl one on the wall, till I read further. The kids are gonna love all of these banners. Hi Ellen, I'm back to say thank you for a wonderful 2 day hop. There are so many amazing creations by so many fabulously crafty ladies. I feel so happy for all the kids that will receive these gorgeous banners. The smiles will make the whole facility that much brighter and the joy they will feel is the best medicine anyone could ever give them. They will be truly blessed!